On International Beer Day, we have nothing but exciting news for all you beer aficionados out there. 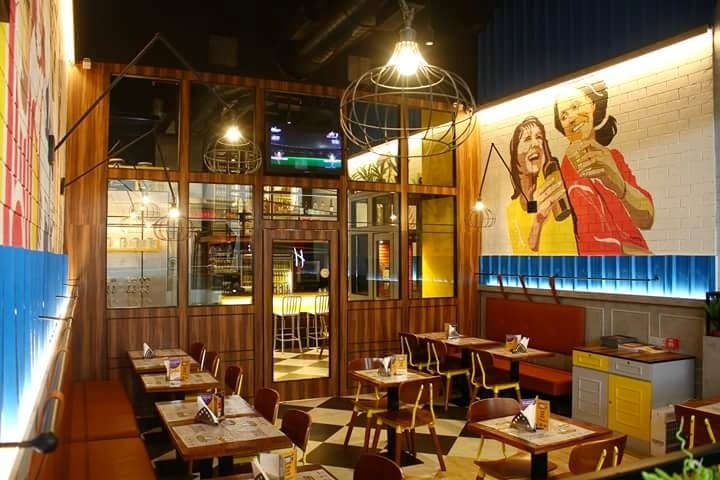 Pune's very own The Beer Cafe is giving away exclusive beer boarding passes. Don't quite understand it? Here's how it'll work. These passes will be offered to all patrons, visiting the outlet in the month of August. Then, the passes will be stamped by the brew crew, when you buy a mug of beer from one of the four countries – Belgium, Germany, Holland, and Mexico – mentioned on the pass. Once all the countries have been stamped, you can avail a free premium beer on the house – from any country of your choice. The ‘Beer Boarding Pass’ is only valid until August and you can use it at any participating outlet anytime during the month. To further sweeten the deal, there is no restriction on the number of passes that a customer can avail; a new pass can be issued as soon as the previous pass is stamped and exhausted.